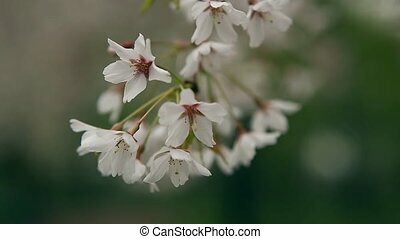 Delicate flower blossoming tree. 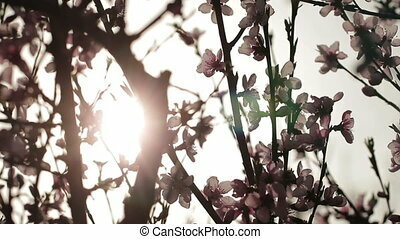 Blossoming branches against morning sun. 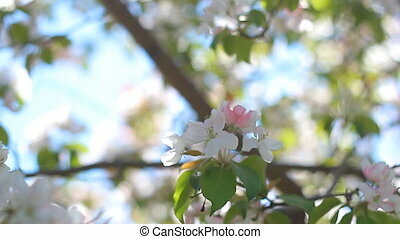 Blossoming apple. 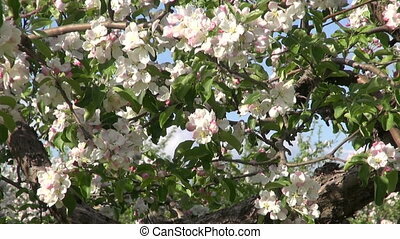 Branch of apple tree in bloom in the spring. 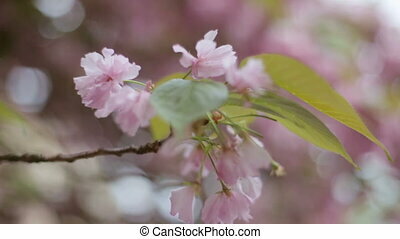 Defocused background of branches of a blossoming tree. 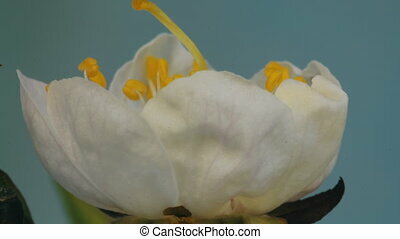 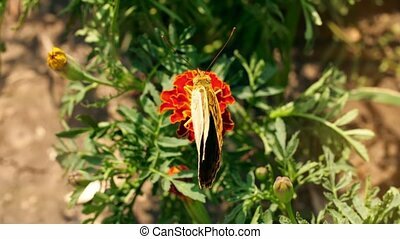 Close up of wonderful white and yellow tropical flower of frangipani tree. 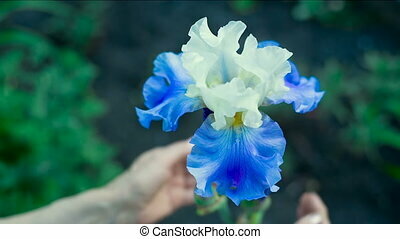 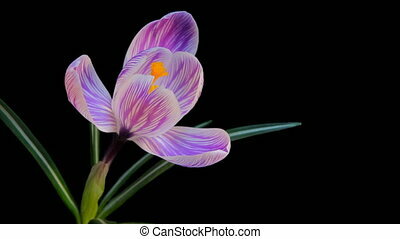 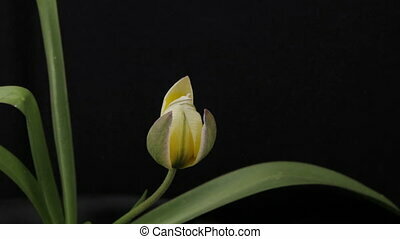 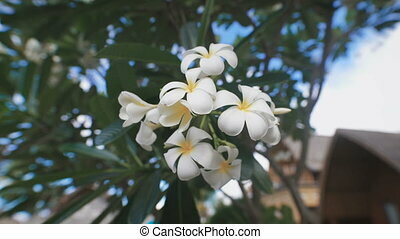 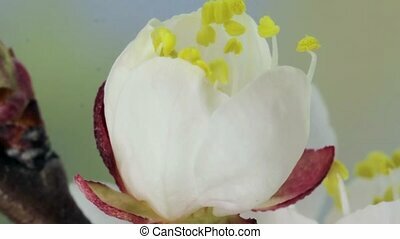 Image of blooming plumeria inflorescence with indescribable delicate aroma. 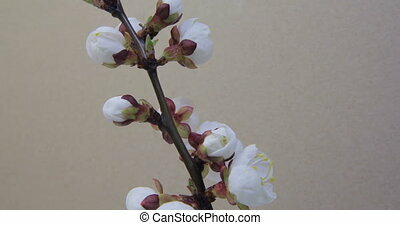 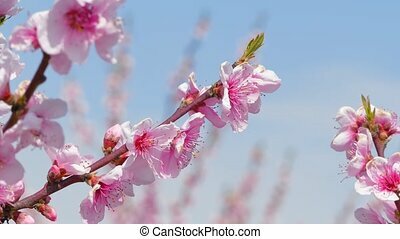 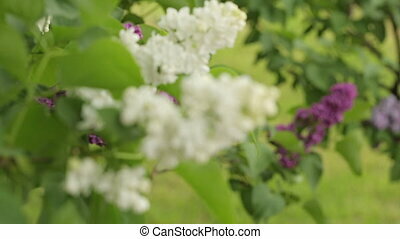 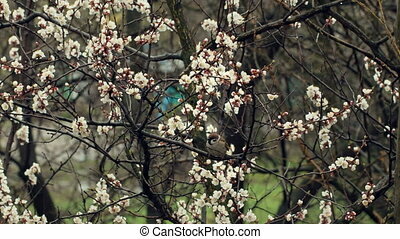 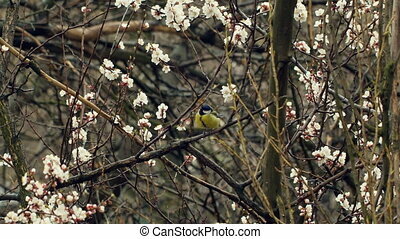 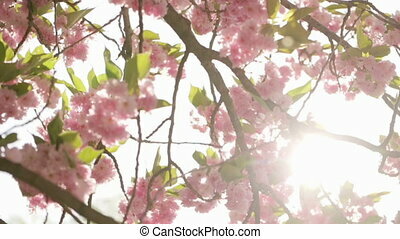 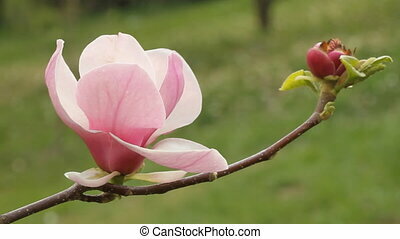 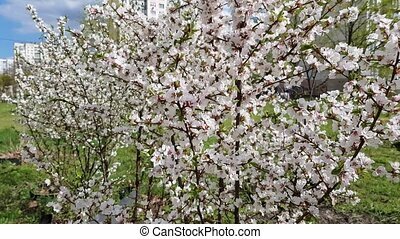 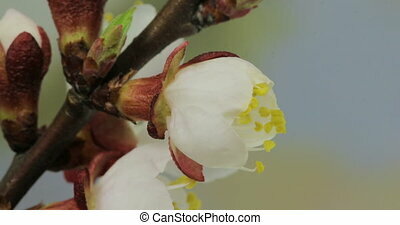 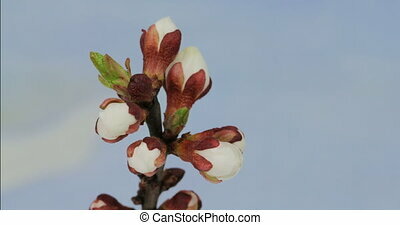 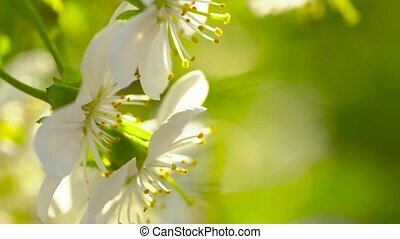 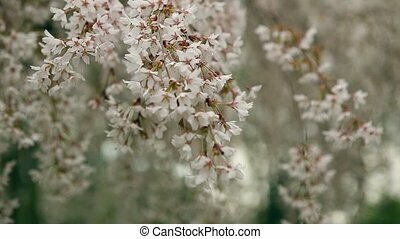 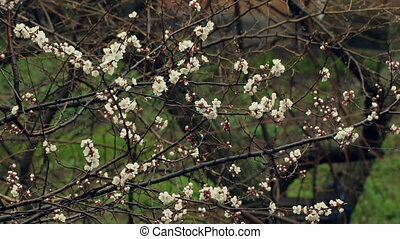 Nice spring background of branches of a blossoming tree. 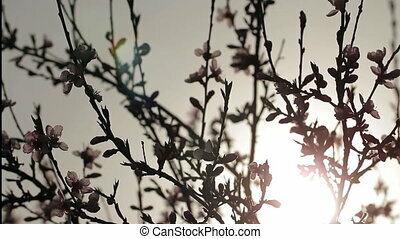 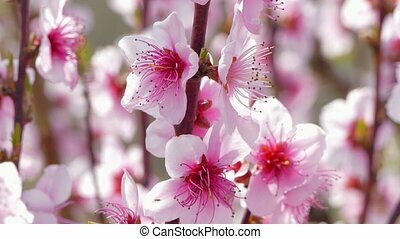 The branches of a purpleflowering peach tree close-up. 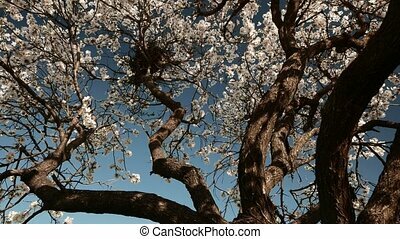 Old Almond Tree in Bloom With Bird Nest Among Branches. 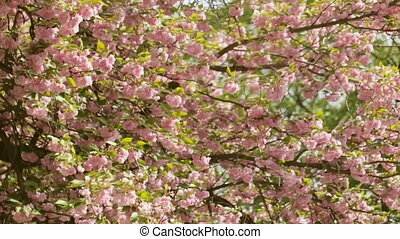 Huge Tree With Dark Trunk and Delicate Pink Blooms. 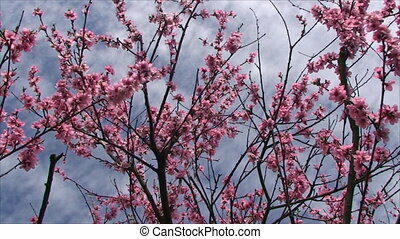 Sprigs of a blossoming pink and white cherry tree against the sky.